Contrary to all the hype about failure not being an option, I’m here to tell you that failure, is absolutely an option. This is not encouragement to accept failure or accept that you are a failure. No way, no how is that the implication here. Instead, the truth about failure is that it is an option that you choose to accept or choose to reject. This is not program interrupting breaking news or rocket science. We all know this truth. Although we all know that failure, is an option, the real acknowledgment or challenge is accepting the fact that we do choose. 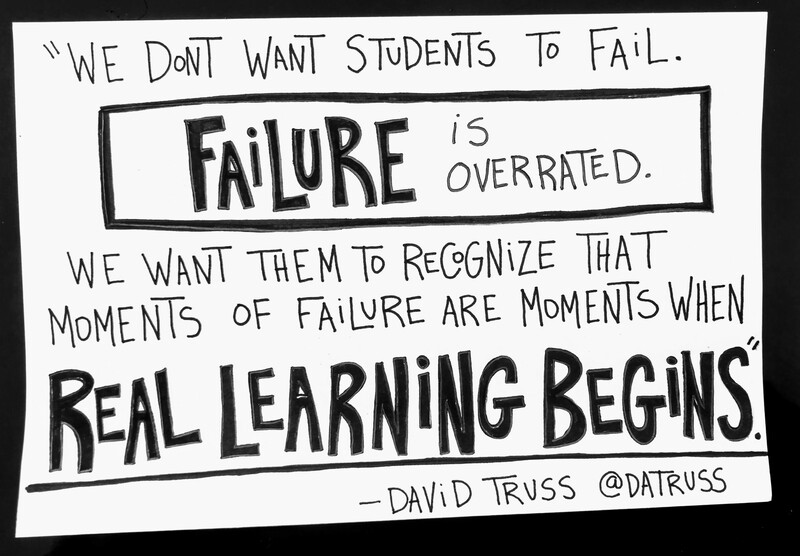 The real challenge is understanding and recognizing our method and/or motivation for accepting or rejecting failure. It’s particularly easy to accept failure early on in a quest to do whatever it is that we are setting out to do. However, along the way, as we continue to make attempt after attempt to succeed, we don’t give in to failure as easily. We become determined to keep pushing and pressing on. But as success continues to elude us, failure becomes a viable option again. But why? Why does it become a viable option again when we know that the real difference between success and failure lies with rejecting failure. If you’ve faced a constant state of flip-flopping between acceptance and rejection of failure than take your spot in line behind the rest of us. Not attaining a goal after several attempts can wear you down mentally, emotionally and physically if you let it (and sometimes even if you don’t). But is that enough of a reason to give up? What about the shame that can sometimes be associated with being perceived as a failure? That can strike a blow to anyone’s psyche, not to mention the ego. Again, I ask “Is that a reason to give up?” Yes and no is the answer and depends on who you ask. Depending on the situation at any given time, you’ll never know which will be my answer. Hell, I don’t even know. Who determines the number of failures that it takes before you achieve success? You know who determines that? You do. You are the one that decides whether that number is finite or infinite. You are the one that decides not to give up on you. You are the one that decides that your pursuit of happiness (or pursuit of whatever) is worth seeking. Want to know what that number might look like? Ask one of these people.